Often referred to as 'living dinosaurs' due to their T Rex like legs and prehistoric lineage, the Cassowary bird is native to Northeastern Australia and New Guinea. 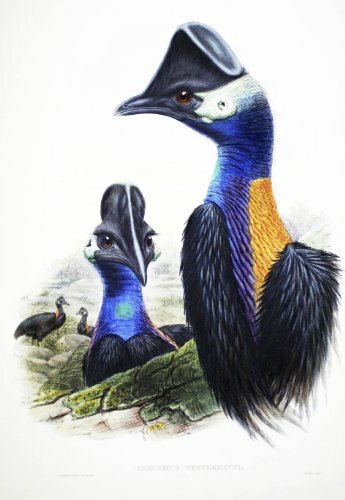 Three living species are recognized to date, however, the Southern Cassowary is the most common and occupies the ancient rain forests, predating those of the Amazon and Congo, of Queensland Australia. The Cassowary bird has a very distinctive appearance and is instantly recognizable due to their casques, horn like helmets on their heads, and beautiful coloring, hues of blue on the neck and head, and red wattles. The Cassowary is flightless, nevertheless, there is some consensus among biologists that they lost the ability to fly because firstly, they arrived in a place several thousand years ago where they had no predators to flee from and therefore flight was not needed for survival. Secondly, the muscles used for flight had placed huge oxygen demands on the bird. 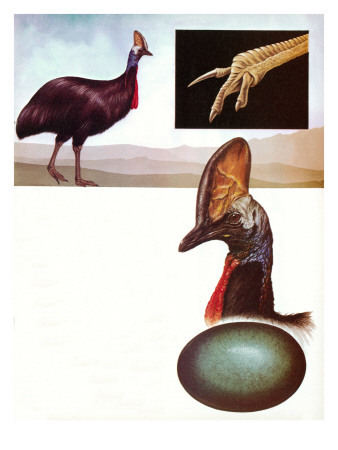 Today, the Cassowary has tiny wings which contain a single claw. In the main, the species feeds on fruits, fungi and shoots however, they will, should the need arise, eat meat. The female of the species is usually taller and heavier than her male counterpart and can reach a height, at maturity, exceeding 6ft 6" and weighing up to 129lbs. Although the females tend to be more brightly colored than the males, it is practically impossible to distinguish their gender by appearance alone. The foot of the Cassowary can be twice that of a humans and they contain three long talons of approximately 5" long. Not much is known about the function of the casque, however, some commentators believe that it has several functions. During the mating season, it is suggested that the Cassowary will use the casque to recognize a potential partner when choosing a mate. Some also suggest that as the Cassowary runs with its head lowered, the casque is used to slash foliage as the bird makes its way through the undergrowth. 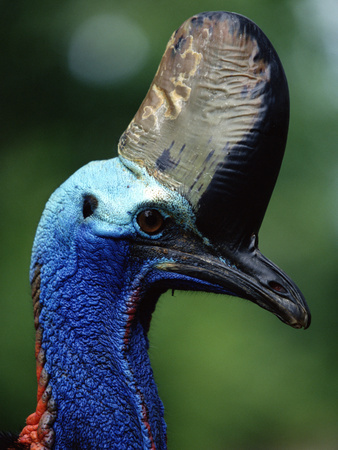 Another theory, which also relates to the call of the Cassowary, is that during bird song the casque helps to amplify the low frequency vibration of the bird's call. Cassowaries have a fearsome reputation and the razor like talons are used by the bird to slash their opponents flesh. With such powerful legs, this species can break bones with just one kick. During an attack, the Cassowary will charge at its victim, jump and kick out. Records indicate that the victims of Cassowary attacks have been both humans and dogs and in some instances have been fatal. As the Cassowary is particularly territorial, attacks have often occurred when they are defending territory, their young ones, or feel that their food supply is under threat. A Cassowary On the Attack. The female of the species often takes several breeding partners and will, on average, lay between three and five huge eggs. The eggs can vary in size, however, they will generally measure between 3.5 to 5.5 inches. The eggs are usually green or pale green-blue. When the female lays the eggs she will abandon them and often lay more eggs in the nests of other males. 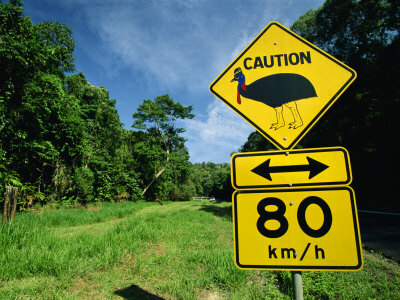 Many Cassowaries have been killed in road accidents during recent times, as they have wandered from Queensland's rain forests onto nearby roads. There are other threats to this species survival which include the use of pesticides, climate change and in the past few years two cyclones have destroyed much of their habitat. 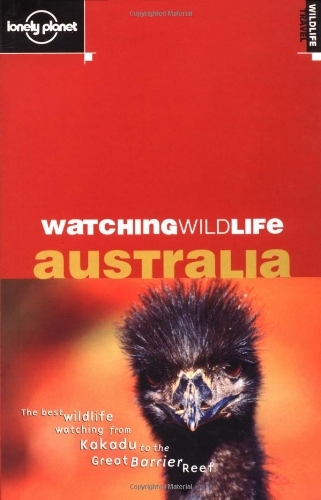 Sadly, at the time of writing, only 1500 Cassowaries remain in Australia. The Cassowary also has a vital role to play in the survival of Queeslands rain forests. As this bird is a fruit eater, Cassowary dung contains an abundance of seeds, many of which will germinate and therefore, assist in replenishing the rain forest. On the one hand, this intriguing bird offers an insight into prehistoric times whilst simultaneously making beneficial contributions to our eco-system. We must therefore, protect them. The destruction of their habitat had led to Cassowaries seeking food elsewhere, hence the roaming and traffic accidents. It could be argued that if their habitat had remained intact their numbers would not be dwindling. Moreover, the use of pesticides is hardly conducive to a healthy and thriving cassowary community. As far as I'm aware, cassowaries are not highly sought roadkill. I could be wrong, however, are you aware of people hunting cassowary? If they're down to 1500 is it due to getting run over or harvesting for eating?Are they just targets for hunters? Thank you Mike. I hadn't heard of them either until I saw them on National Geographic. Yes, it's a shame, unfortunately being driven to the brink of extinction appears to be the fate of so many animals in general. Never heard about the cassowary birds but they are quite interesting. It's sad that they are on the verge of extinction. Being flightless is a huge disadvantage though and unfortunately that was the fate of most flightless bird species around the world. Nice and informative article, Hollie. YES! You said the word! 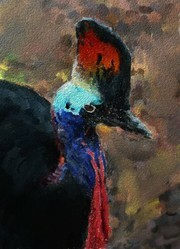 I first discovered the Cassowary whilst watching a National Geographic program. The biologists were discussing the linage of the Cassowary and they mentioned, what I now believe to be the archaeopteryx . I'd taken notes during the program because I knew I was going to write about this bird, but for the life of me I could not read my own handwriting and decipher the name of the creature, amongst other things! They were talking about the same thing, the claw on the wing and they also conducted a postmortem on a Cassowary which had been hit by a car and killed. They examined parts of it's lungs and this is where the discussion relating to oxygen demands and how the bird had evolved. Thank you, aa. More than two years later I now have the name. :D I also agree when it comes to geese, think I'd rather be confronted by a hungry Rottweiler. That is a big bird! Interesting that they have claws on their wings. Reminds me of the archaeopteryx which is supposed to be the "original bird", thought to have evolved from dinosaurs, which also had claws on its wings. I've never been attacked by swans, but geese are fearsome creatures! I've read about these in my ornithology class, and they're fascinating. I would certainly not want to be attacked by one of them though--being confronted with a swan is scary enough. Yes they can be really dangerous. I'd love to see one in real life but only if protected by a fence or some such. They are huge. Their colouring is amazing and yes, they are definitely awesome. Wow. I had heard of them, but not their aggressiveness. I think I'd stay out of their way if at all possible. I didn't know that they were so large! Yes, and awesome too! Discover some interesting facts about the Razorbilled bird, including information about the two sub species; Alca Torda Torda and Alca Torda Islandica.